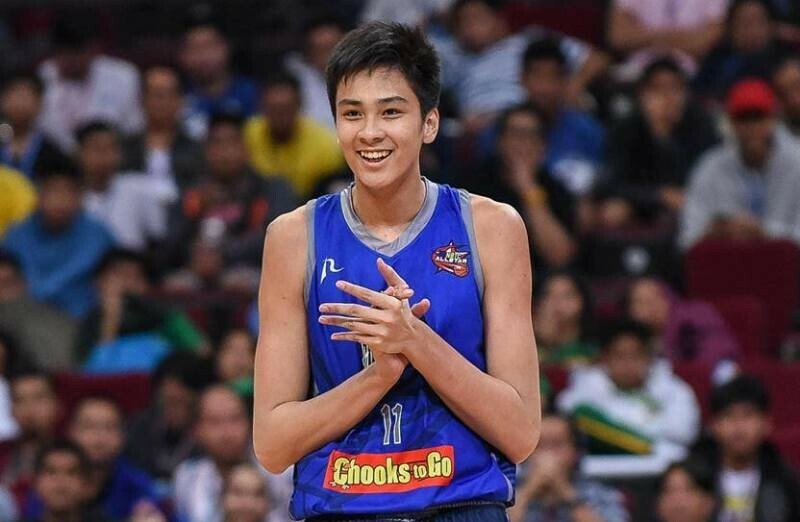 The Samahang Basketbol ng Pilipinas (SBP) released a statement praising Kai Sotto for his decision and reiterating its support for the Filipino teenage sensation on his journey to try and make it to the NBA in the future. “We also commend Kai for his commitment to play for Batang Gilas in the World Cup in Greece, and in future international competitions of the men’s national team, Gilas Pilipinas, including the FIBA World Cup here in 2023,” said SBP President Al Panlilio. The 16-year-old Sotto recently released a statement about his grand plans of going overseas and trying to train with the main goal of making the NBA. “The SBP is closely coordinating with the management team of Kai to ensure that all his needs are addressed and his stay in the US will be worthwhile and fruitful,” added Panlilio in the SBP statement. Sotto will join the likes of Japeth Aguilar, Ray Parks Jr., Kobe Paras, and Kiefer Ravena who all dedicated time overseas–a road less traveled by Filipino basketball players in pursuit of bigger basketball dreams. “We are praying, together with the rest of our country, that the elusive dream of each and every one of us to have a natural born Filipino play in the NBA will become a reality,” said Panlilio. Sotto won multiple accolades in the UAAP Juniors Basketball Tournament, including Season MVP, Finals MVP, and Rookie of the Year. He also represented Batang Gilas in the FIBA U-17 World Championship.